Integrate your applications and workflow with the EasyPost API. Bing's easy to use APIs and developer tools are designed to give you all the features of the Bing service from the comfort of your own applications and systems. An application programming interface that allows the automated direct upload of documents to Bing's communication services. 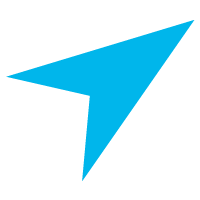 A PHP library intended for web developers to facilitate use of the EasyPost Web API services. View details of a mailing. View details of failover events. View details of returned mail. Legacy method of viewing details of a mailing.